100% Brand new, every product is strictly checked before shipping! Have high definition of 1080P. 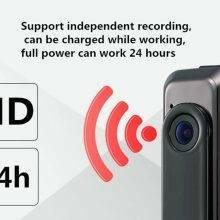 After full charging, it works 3-4 hours normally. 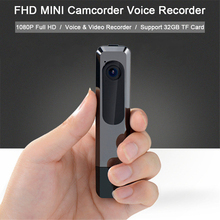 The camcorder accepts microSD cards up to 32 GB, uses 2.8 G memory card per hour. 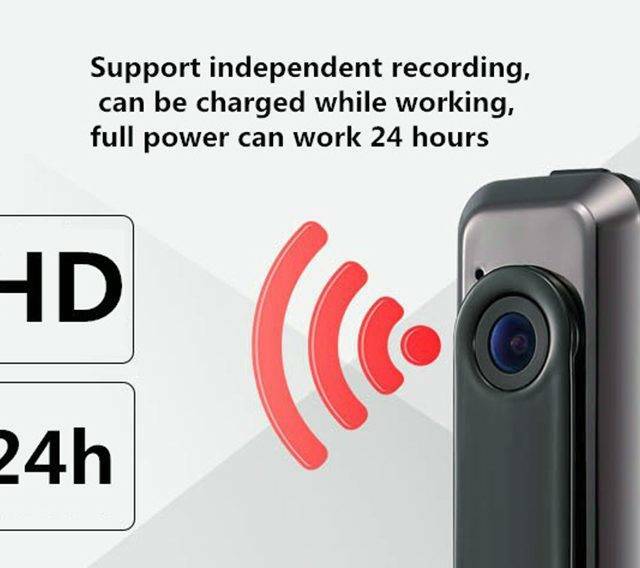 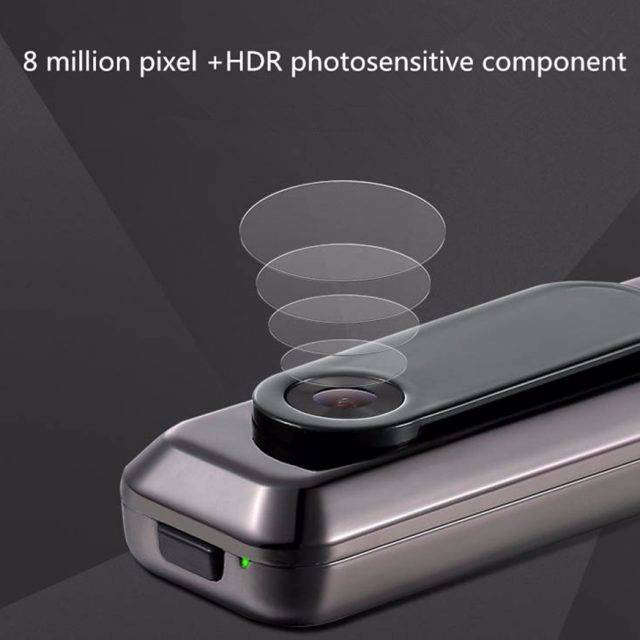 Strong point: 1,PC webcam; 2,TF card reader; 3, Loop recording; 4, Full HD video; 5, Recording while charging.